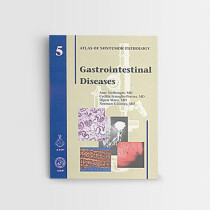 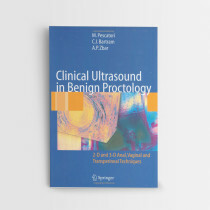 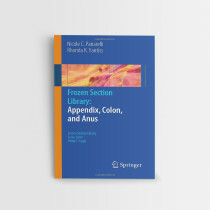 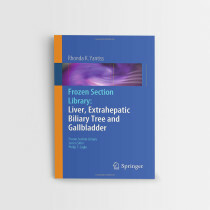 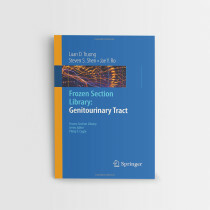 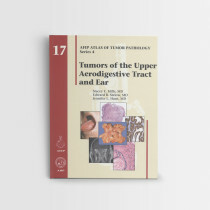 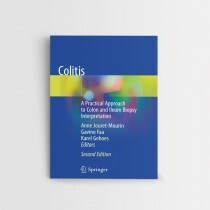 This book covers the entire spectrum of non-neoplastic diseases within the gastrointestinal (GI) tract including new entities, recent developments, and questions that arise in the practice of GI pathology. 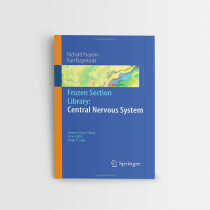 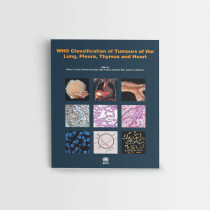 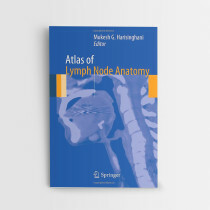 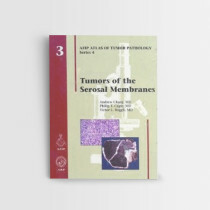 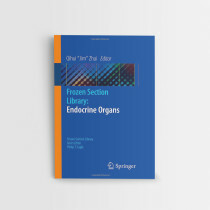 The text is organized by specific organ site, with related disorders of each organ site subgrouped into several chapters based on their common features. 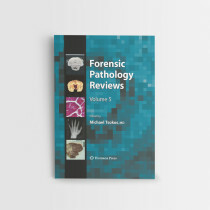 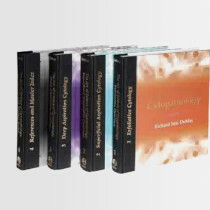 Pathologists can quickly find the disorders they are interested and review similar disorders in the same chapter to help them make a correct diagnosis. 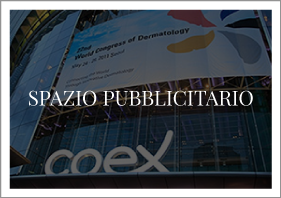 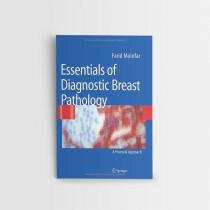 Each major and common entity is described in detail with its definition, clinical features, pathological features (covering both the gross and microscopic details), differential diagnosis and treatment/prognosis. 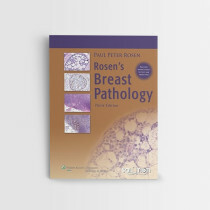 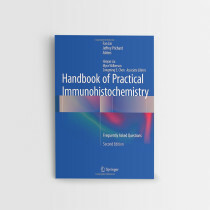 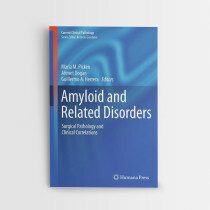 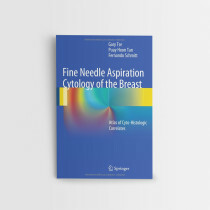 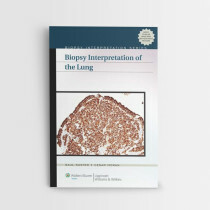 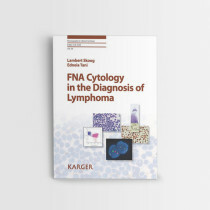 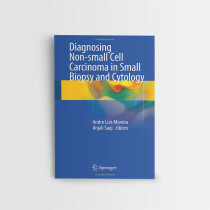 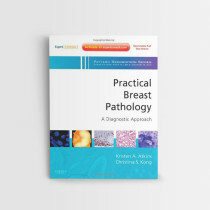 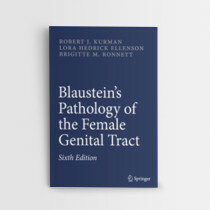 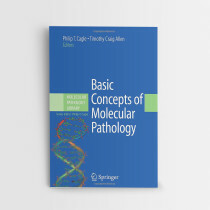 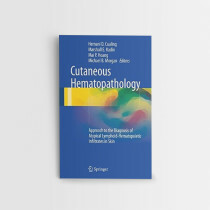 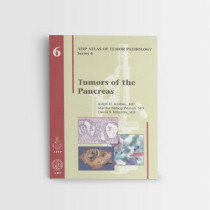 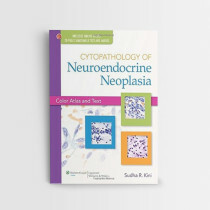 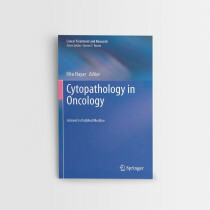 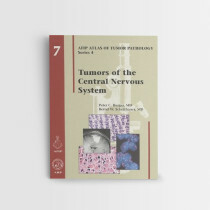 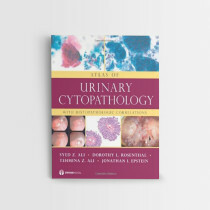 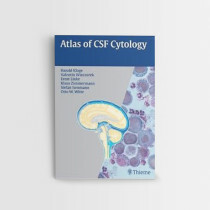 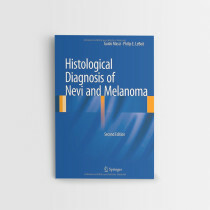 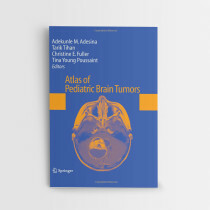 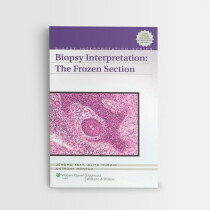 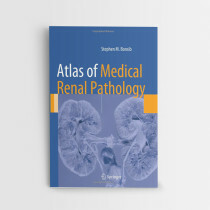 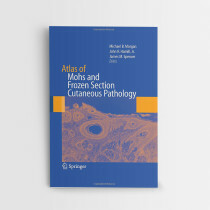 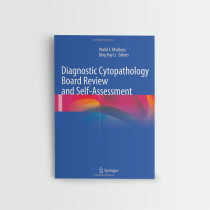 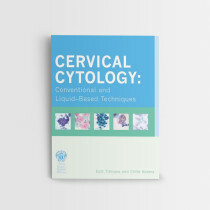 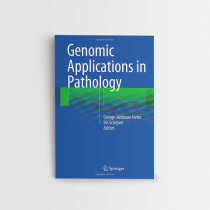 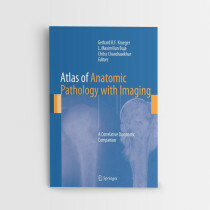 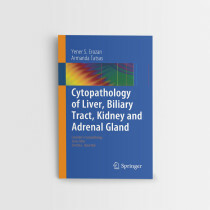 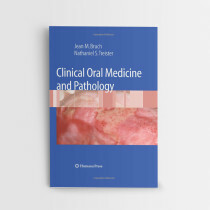 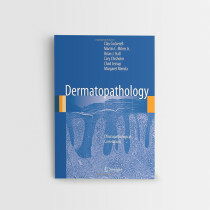 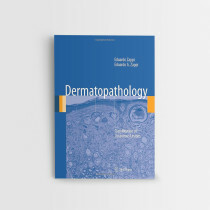 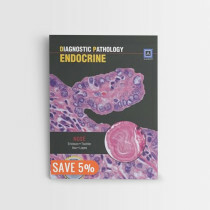 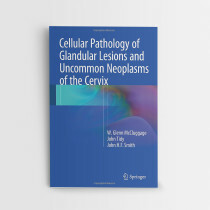 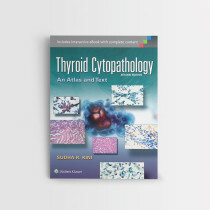 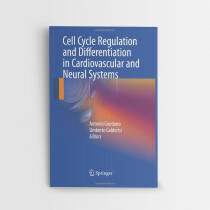 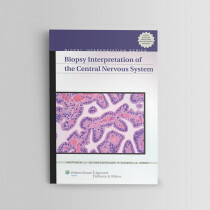 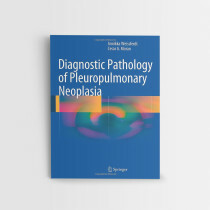 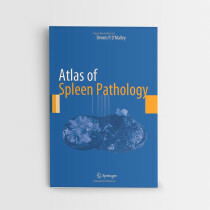 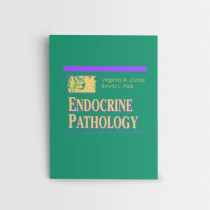 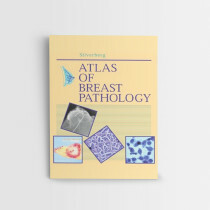 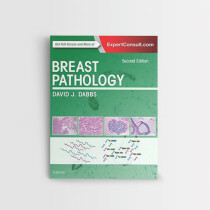 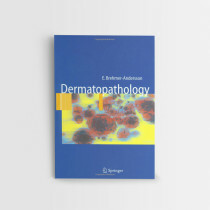 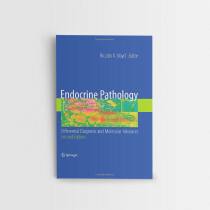 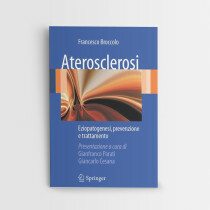 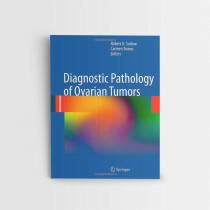 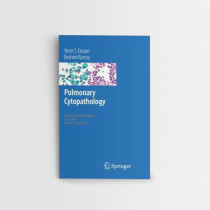 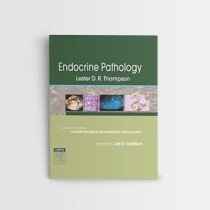 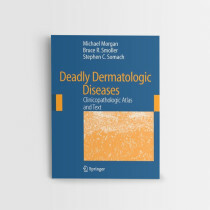 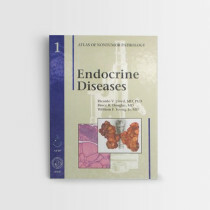 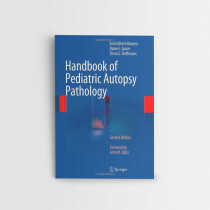 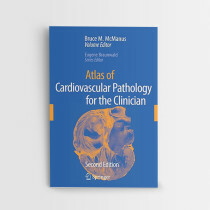 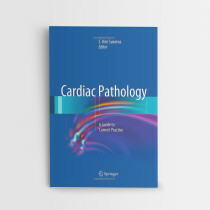 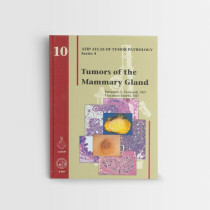 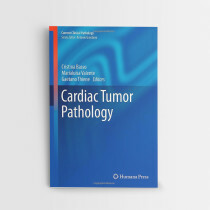 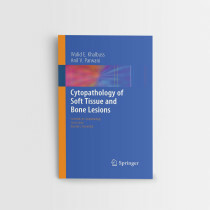 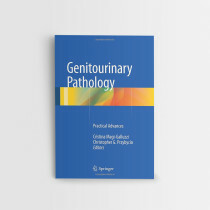 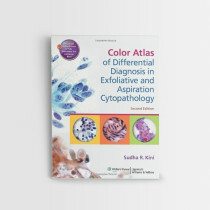 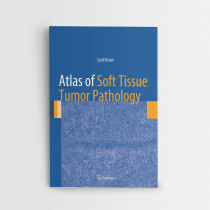 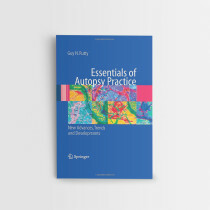 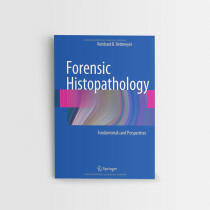 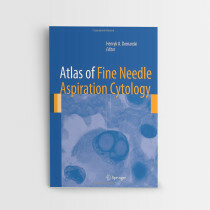 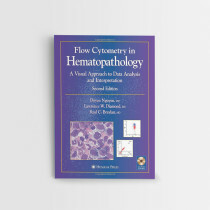 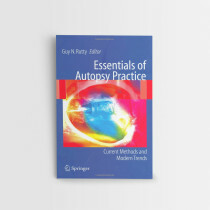 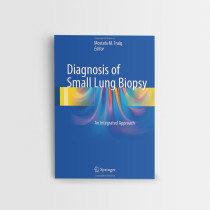 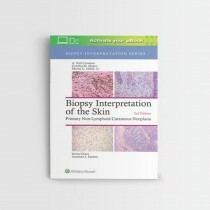 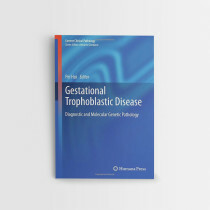 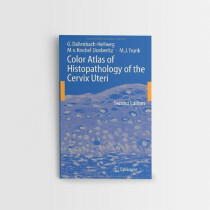 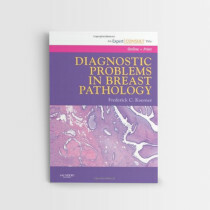 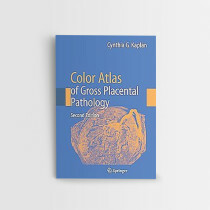 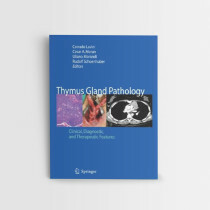 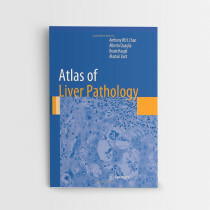 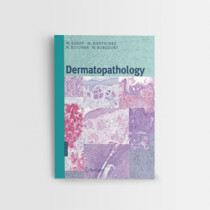 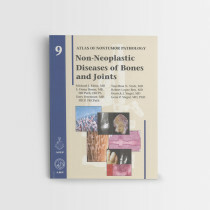 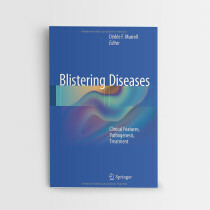 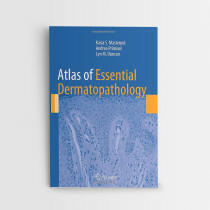 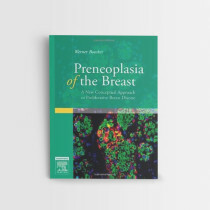 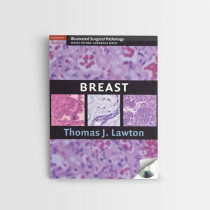 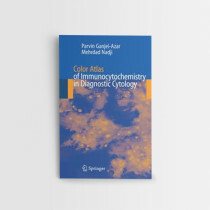 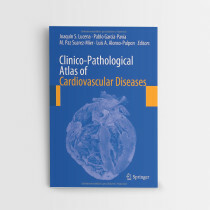 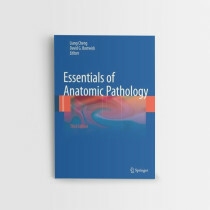 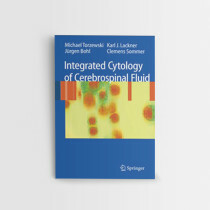 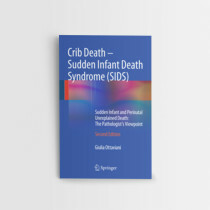 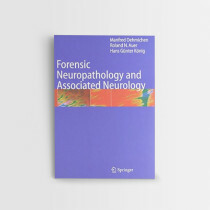 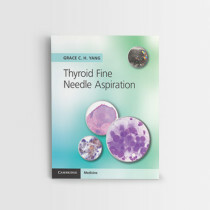 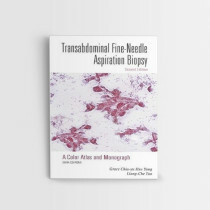 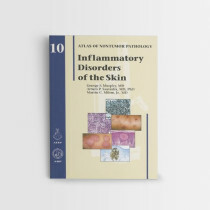 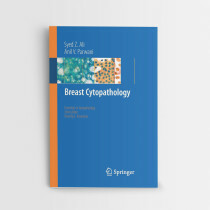 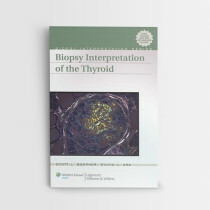 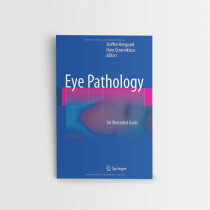 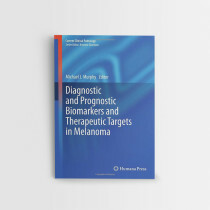 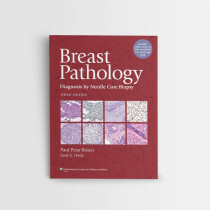 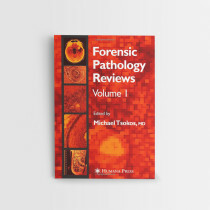 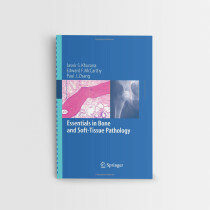 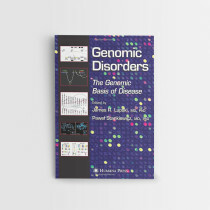 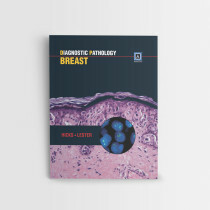 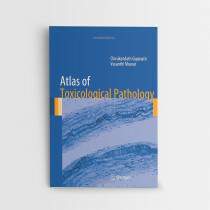 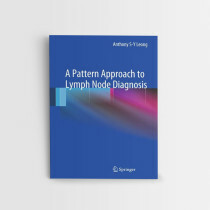 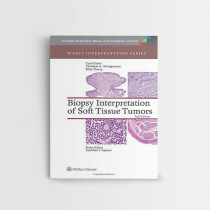 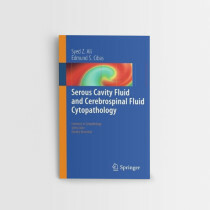 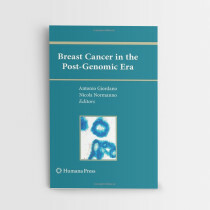 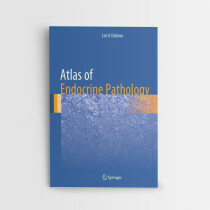 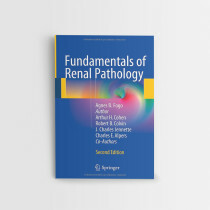 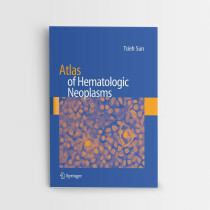 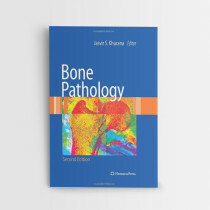 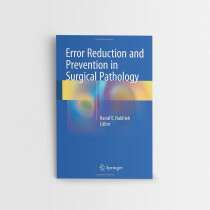 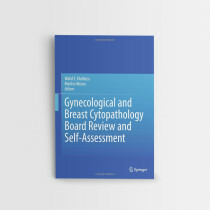 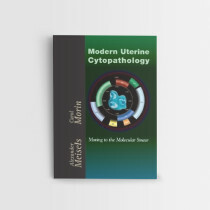 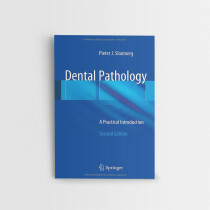 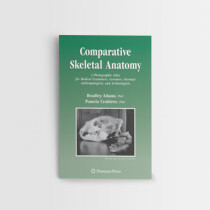 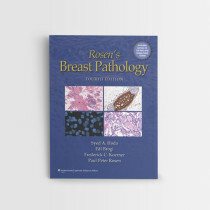 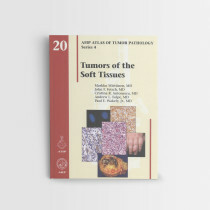 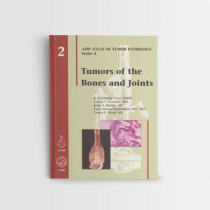 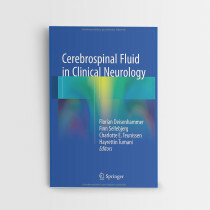 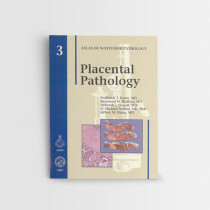 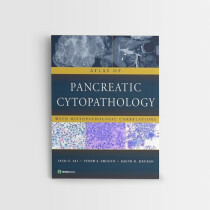 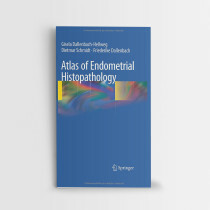 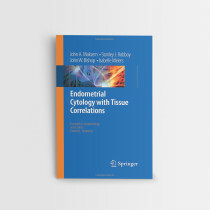 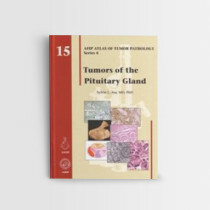 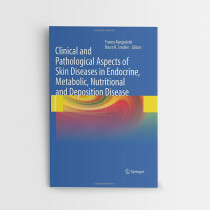 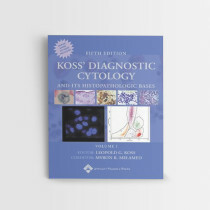 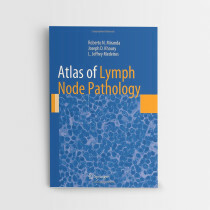 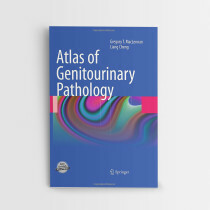 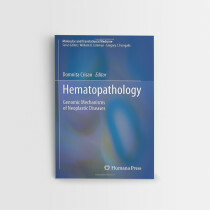 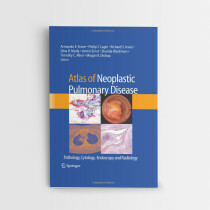 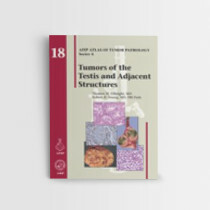 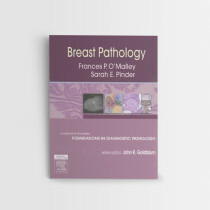 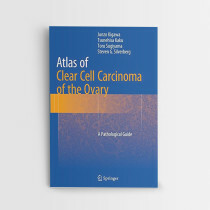 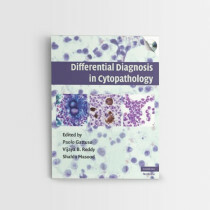 All chapters also highlight the use of special/immunohistochemical stains and other supporting studies as needed with a focus on providing a practical differential diagnosis rather than just a list of potential associations. 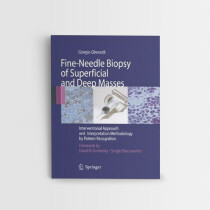 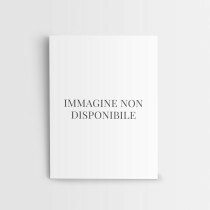 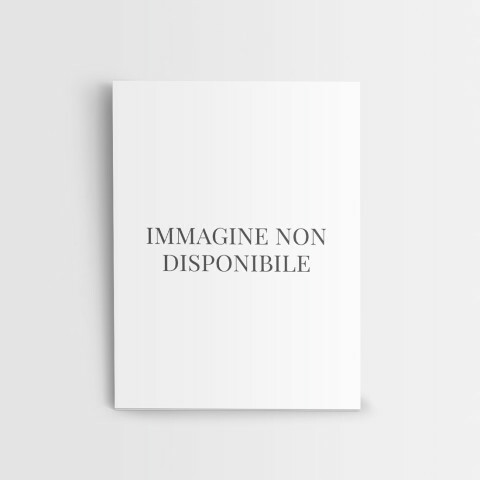 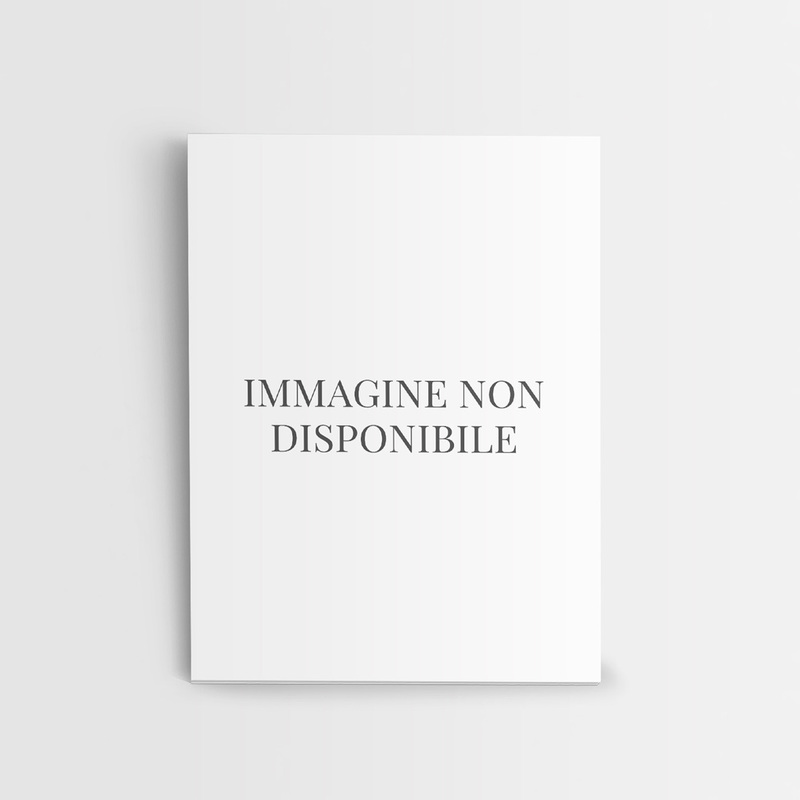 This book is extensively illustrated with both gross and microscopic images that act as an integral part of the information provided in the text. 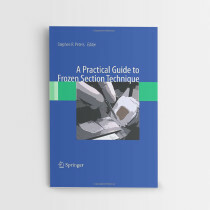 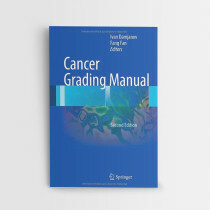 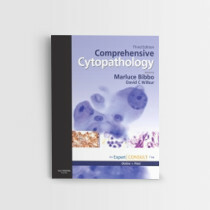 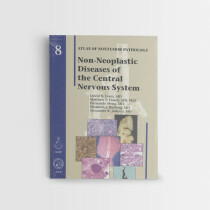 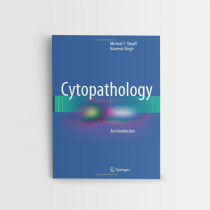 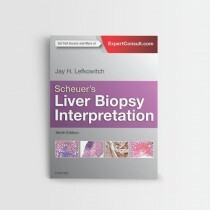 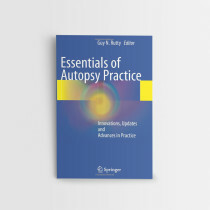 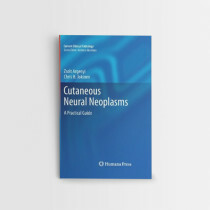 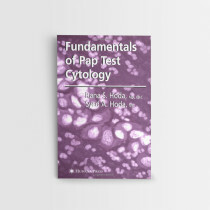 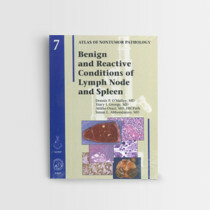 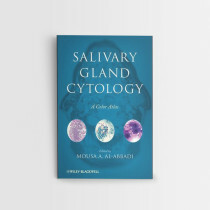 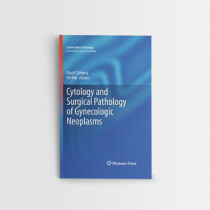 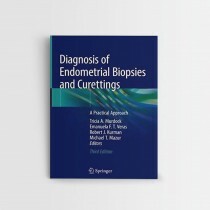 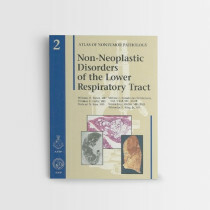 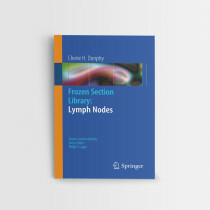 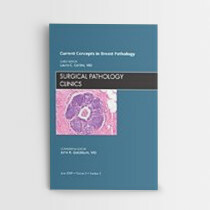 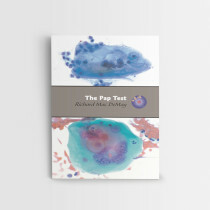 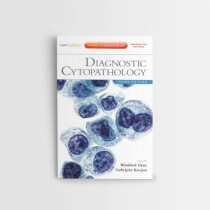 Written by practicing GI/liver pathologists and gastroenterologists from the Mayo Clinic, Surgical Pathology of Non-neoplastic Gastrointestinal Diseases serves as a comprehensive yet practical guide for diagnostic surgical pathologists with a passion for GI pathology.